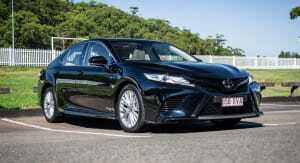 I’m definitely a Holden man, and have been ever since my dad brought home my mother’s 1998 VT Commodore Acclaim Wagon. I can remember that as clear as daylight. 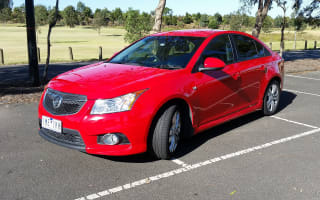 My first car was a 2002 Holden Calais V6 dual-fuel and I loved it to bits. 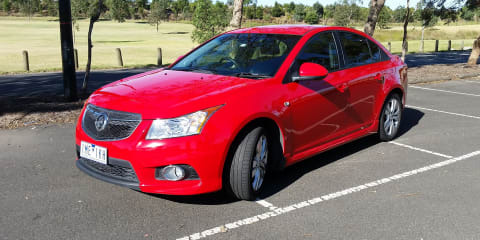 My review is on my second one, the MY14 Cruze SRi. The handling and composure are real highlights. 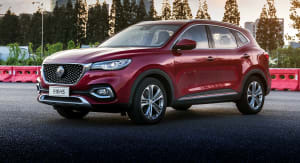 The electronic steering is a breeze and the suspension copes really well with all road conditions and makes driving to Sydney or Adelaide hassle free, so the Aussie engineers have done their jobs marvellously well. Plus, the turbo isn’t half-bad once you get it going when you come across winding roads that are scattered around this great land. 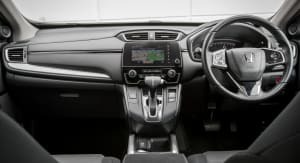 The infotainment system is easy enough to use (if a little slow on the occasion), plus even though I have an Android, using the phone is simple, with the option of putting in your own text responses. The best bit is that you can actually turn the auto headlights off, unlike most of today’s cars, which is a real pet peeve of mine. I’ve heard and read some of the horror stories, yet mine has hardly ever let me down mechanically (aside from a small issue with the turbo). The issues I have had are more general. Weight and fuel use jump immediately to mind. 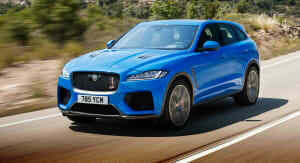 Weighing around 1400kg and mainly requiring premium 95-octane fuel, coupled with the accelerator pedal that is ridiculously sensitive to the slightest movement of your foot, means the difference between getting to your destination late or a speeding ticket. That being said, I have managed to get a low average of 9.2L/100km with around-town driving, which is always way more than what Holden claims. So, it does most of the stuff that it said in the brochure, it’s just the way it does it that lets it down. In saying that, it has done everything I’ve asked of it without giving me much trouble. 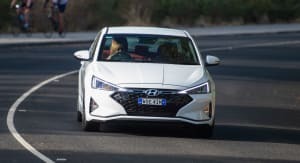 Yes, the Cruze wasn’t going to send the world into a spin, but the Aussie workers and engineers did the best they could do with what they were given, and that’s what makes me proud.